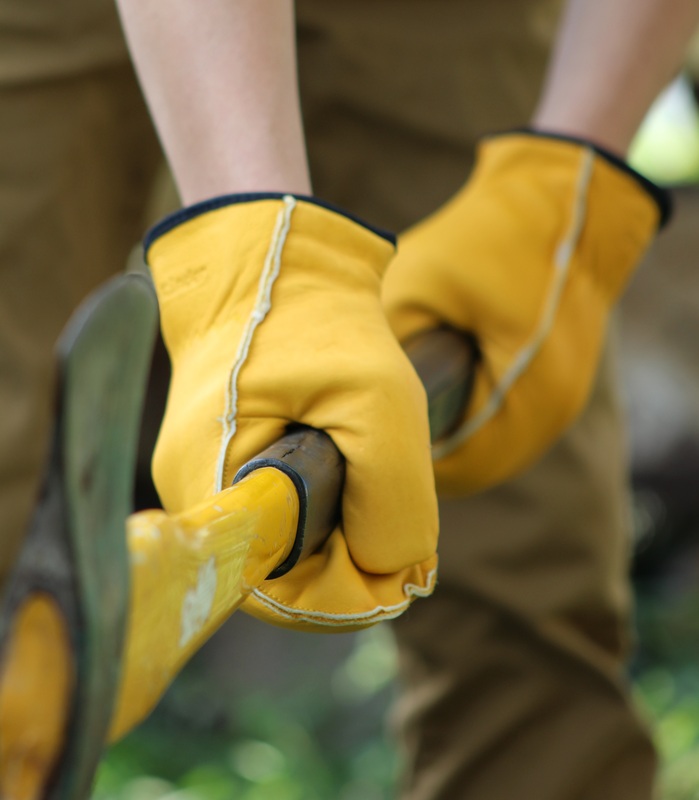 THE ULTIMATE CHOPPER MITTENS – While some other mittens are thin and cheaply made, the Suse's Kinder mens Sherpa lined gloves are designed to provide excellent warmth and durability, and also withstand the rigors of your frequent wood splitting and other intense outdoor chores. 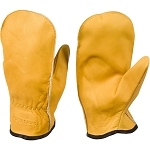 SUPERIOR SUPPORT AND COMFORT – These handcrafted chopper mittens are carefully made so lumberjacks and outdoor adventures enthusiasts like you can have the maximum amount of support on the job. They provide excellent dexterity and are perfect for chopping wood, hunting, snowmobiling, skiing & more! HIGH-QUALITY COWHIDE DESIGN – these lightweight chopper mitts feature a top grain cowhide leather construction and a premium eco-friendly sheepskin like sherpa lining to provide longevity and prevent damage from every day use. They are designed to keep your hands warm for years! 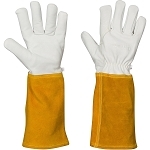 MULTIPLE SIZES – Irrespective of the size of your hands, we have a wide range of chopper mitt gloves to meet your unique requirement. Sizes ranging from small and medium to large and extra-large are available for men, women and teens. 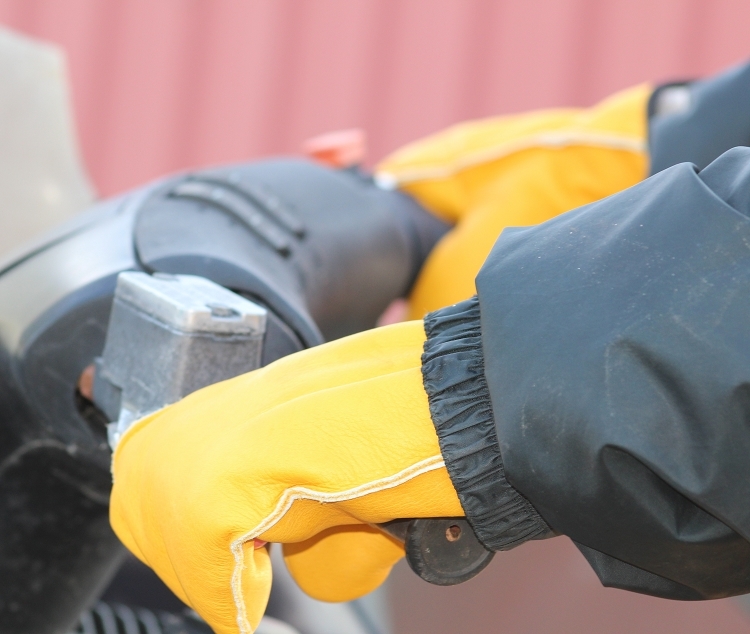 BREATHABLE DESIGN – These mittens with liners also feature a breathable design to keep your hands warm and dry while you’re on the job. They are the perfect double layer mittens set for those cold winter work days! Protect your fingers, palms, wrists and avoid accidents with the Suse's Kinder chopper mittens. These extremely dexterous snowboarding mittens feature a premium cowhide construction to provide durability and superior resistance to ripping and puncturing. These mitts will not only provide warmth and protection from wind and water, they will also keep your hands dry while on the job. 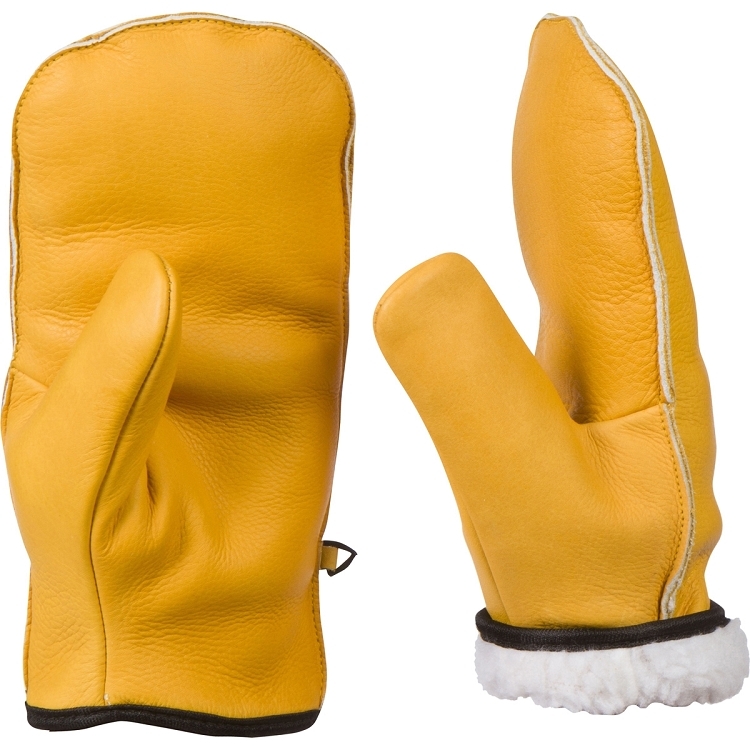 These yellow mittens are not only suitable for wood chopping, they should be your indispensable companion during the winter and your cold-weather hikes whether you're competing in winter sports or simply enjoying yourself with friends and family during your next ice fishing trip! 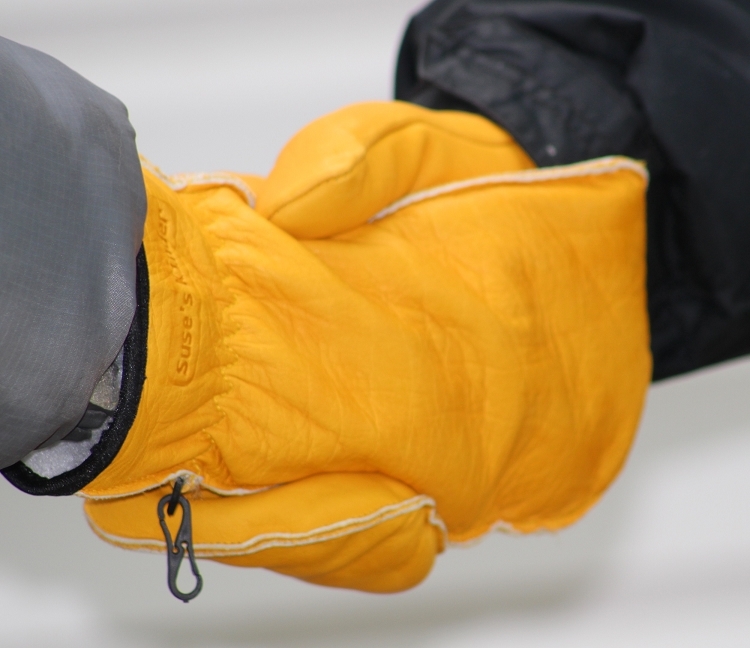 The Sherpa lining of these men’s mittens means they provide excellent grip, superb warmth and insulation. 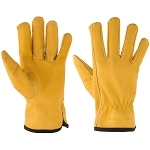 These mitts also feature a non-slip top grain leather design to prevent slippage and injuries while also preventing the accumulation of heat and perspiration. These ski mittens for men are exquisite gift items that can be packaged for different occasions. They are an amazing Father’s Day present for your husband or awesome birthday gift for your lovely wife! You can buy our athletic mittens for men with confidence knowing they top-quality and come with a guarantee. Contact us for support in the unlikely event you are unhappy with the quality and workmanship of your mittens as your purchase is be backed by our money-back guarantee.